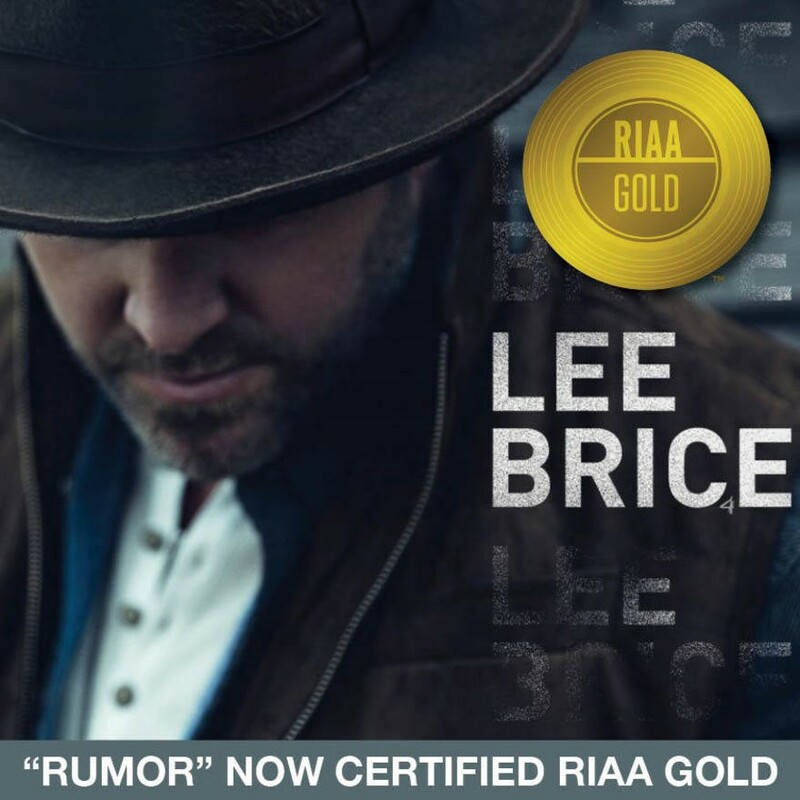 Lee Brice’s current single, “Rumor,” has been certified Gold by the RIAA. Already a Top 20 hit, a No. 1 at SiriusXM, the most played song at Pandora (No. 1 on the Country chart and No. 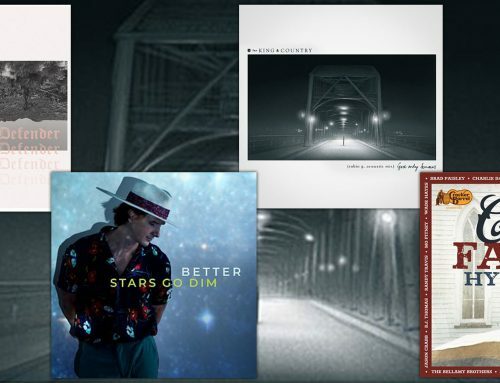 16 across all genres) and more than 100 million on-demand streams, “Rumor” has surpassed 700,000 in song equivalent sales (SES) since its release last summer, according to Nielsen Music Connect, continuing Brice’s unbroken streak of gold and platinum-certified hits. Since scoring his first Number One single with 2011’s “A Woman Like You.” Brice maintained a permanent presence on the country charts, racking up a half-dozen platinum certifications (including “I Don’t Dance,” “Drinking Class,” and “That Don’t Sound Like You”) along the way. “Rumor” marks his ninth single in a row to sell or stream 500,000 or more — a feat matched by few in today’s industry. Brice’s success on country radio is reflective of his close relationship with his audience. 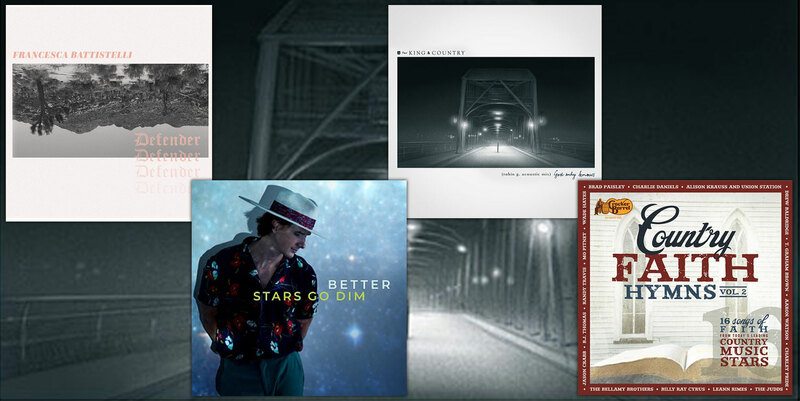 An honest songwriter who has co-written the bulk of his own hits, Brice looks to his own life — as well as the lives of his fans — for inspiration, often rooting his songs in lyrics about family, rural lifestyles, and hard-working Americans. “Rumor” is no different, having been inspired the gossipy nature of small towns like his own birthplace of Sumter, South Carolina. His wife, Sara, even stars in the song’s music video. 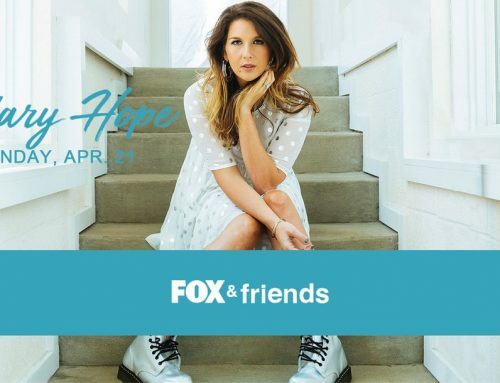 Co-written with Ashley Gorley and Kyle Jacobs, “Rumor” follows Brice’s previous gold-selling hit, “Boy,” which was dedicted to the singer’s two sons. 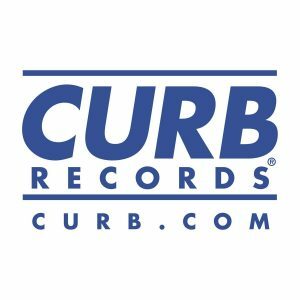 With more than 13 million in RIAA-certified sales and streams and 2.7 billion plays on Pandora, Lee Brice continues to enjoy unmatched success for his four albums with Curb Records. 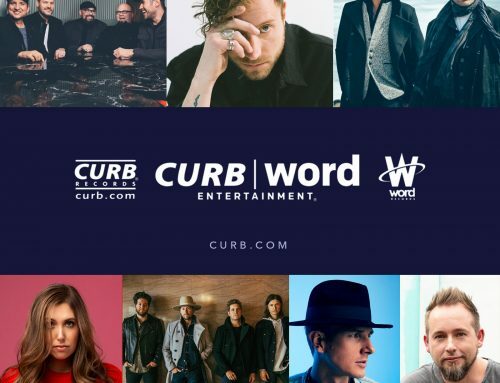 He continues to tour, too, with a schedule that includes headlining dates, festival main-stages and a full calendar during this summer’s CMA Fest where he’s one of the fest’s most booked artists, alongside names like Kane Brown and FGL. 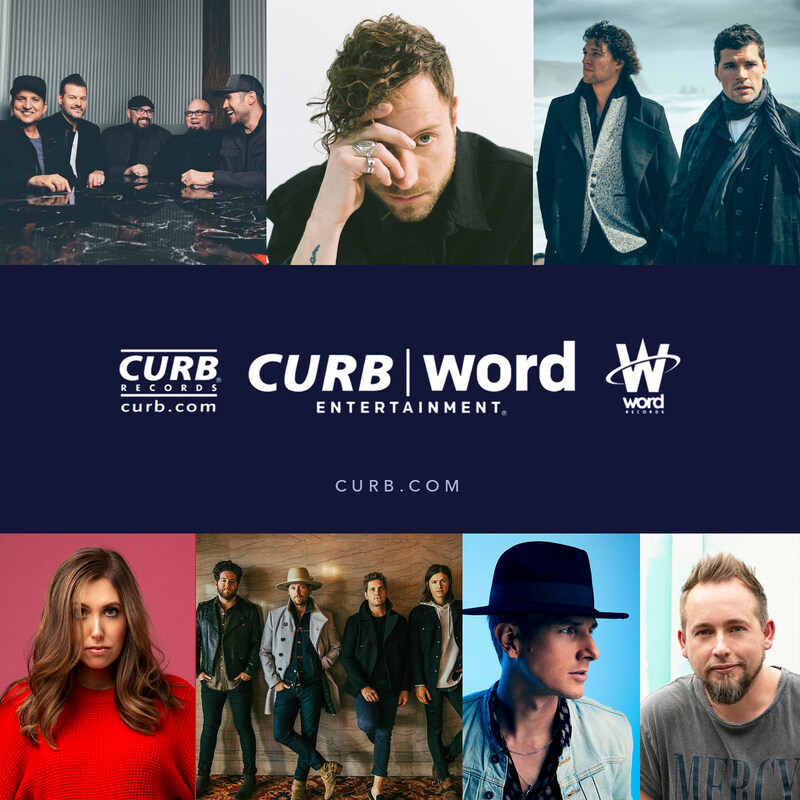 When Lee Brice isn’t selling out arenas, writing and recording songs, or building new brands like American Born whiskey, you’ll find the family man with his wife Sara, two young boys, and baby daughter. 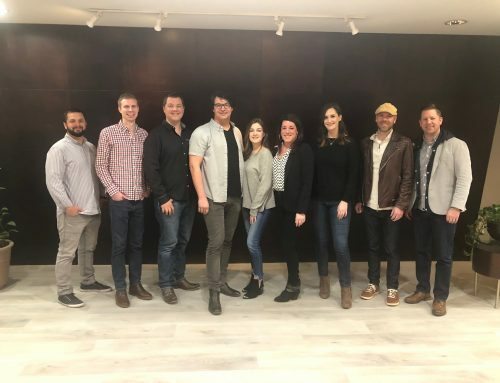 Meanwhile, with more than 13 million in RIAA-certified sales and streams, and well over 2.7 billion spins on Pandora, Brice continues to enjoy massive success at country radio, digital streaming services, and on the road. One of the most-played country artists of all time on Pandora, he was inducted into the company’s “Billionaires Club” on June 8, 2018, becoming only the second country artist behind Keith Urban to receive the Pandora Billionaire plaque. Lee is also a GRAMMY nominee, a CMA nominee and a double ACM award winner, and he’s taken five radio singles to Number One: “A Woman Like You,” “Hard To Love,” “I Drive Your Truck,” “I Don’t Dance,” and “Drinking Class.” Garth Brooks, Jason Aldean, Kenny Chesney and others have recorded his songs, and he’s performed on numerous TV shows, including NBC’s Today, ABC’s The Bachelor, NBC’s The Voice and FOX’s Miss USA 2018. 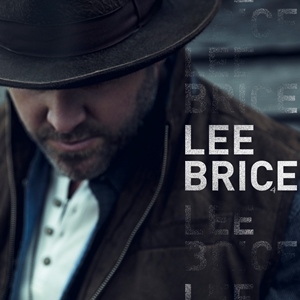 Lee’s “Rumor” is the current single from Brice’s his fourth studio album, Lee Brice, released November 3, 2017 on Curb Records.